I need to get back to some regular posting! Here is one from July 10th. 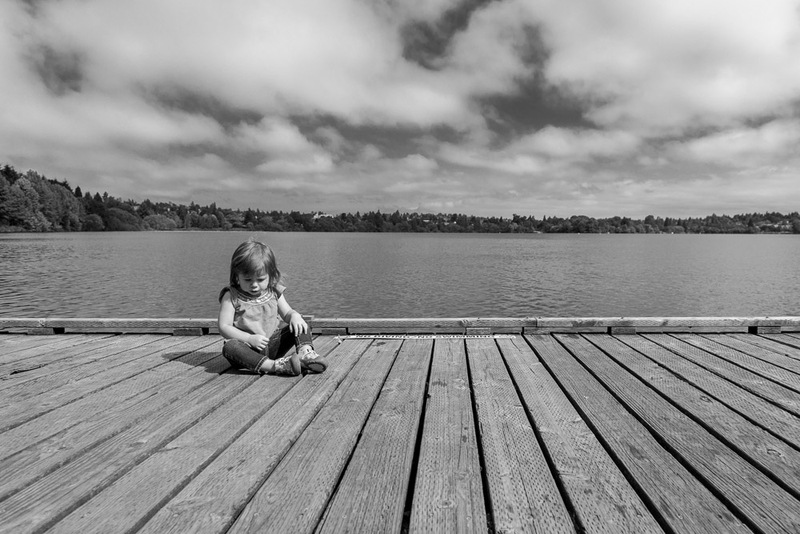 Alexa and I walked around Greenlake while Avery was at zoo camp. She’s freaked out by the spaces between the slats of wood, so she only let me take a couple shots before she insisted that I pick her back up.